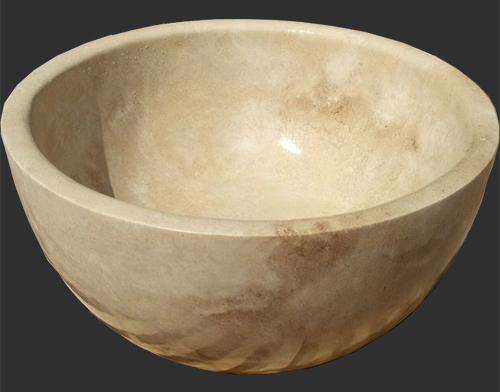 This Italian stone tub is orgianl Italian Designer's Artwork , We also use one of the most beautiful naturel italian Carrara marble as material. 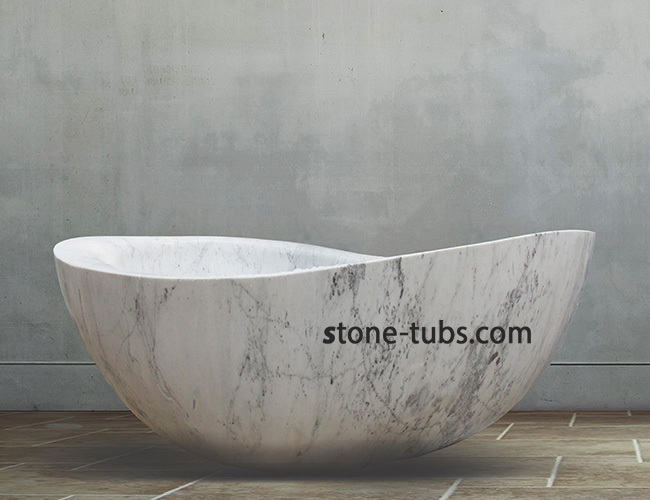 This Italian stone tub belong to our White Marble Carrara Stone Tub Series. 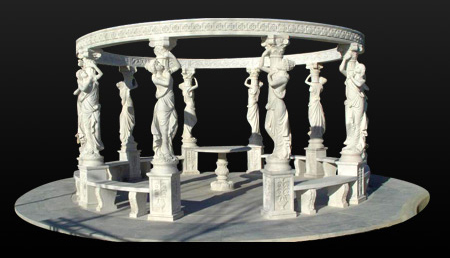 Italian Designer Tomas has design more than 10 style natural stone tub for White Carrara marble. The one in this photo is called "Swirl". Tomas was inspired by an Ocean Swirl. 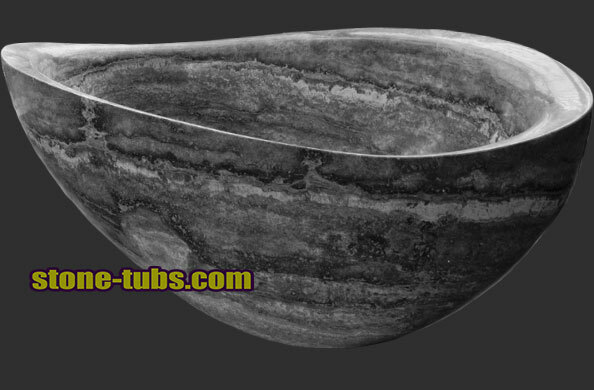 The stone tub shape is just like a swirl , soking in this italian carrar stone tub is just like sitting in a ocean swirl. 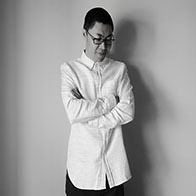 Close your eyes you could image the force of the nature and our designer's passion.